TDC positions itself as an integrated platform to promote creative design made in Taiwan with some key missions in mind. 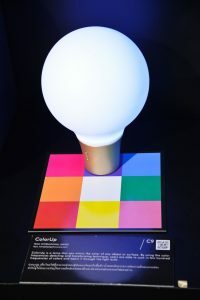 Beside promotion of international design exchanges, the platform puts a focus on market competitiveness and brand creation for Taiwanese industries to finally announce to the world the coming of “Designed in Taiwan”. Under the theme “Big little t: RE/solution” Taiwan brings the idea of “we are small, should be smart”. This translates in using the genius of a small nation to tackle the issue of scarce resources through technological innovations, circular economy, and service design. 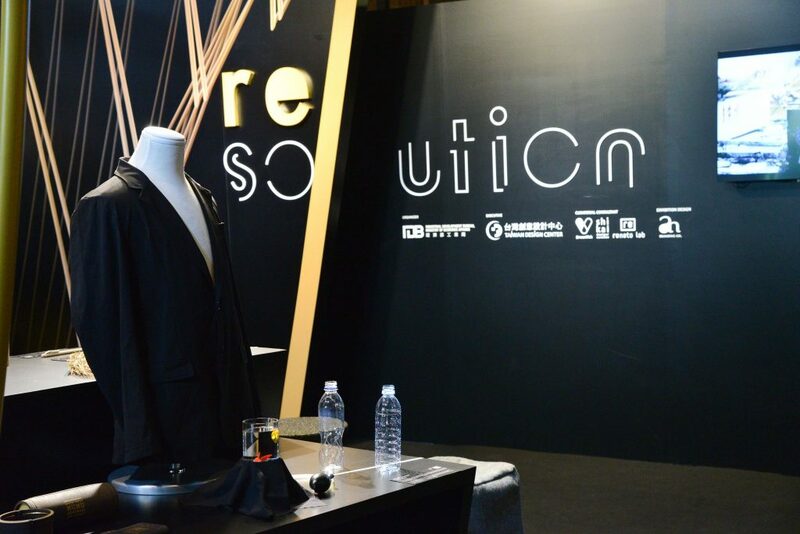 The exhibition brings together over thirty creations by leading Taiwanese designers displayed along a three-thematic path: “Change on the way”, “Live again”, “Design for tomorrow”. 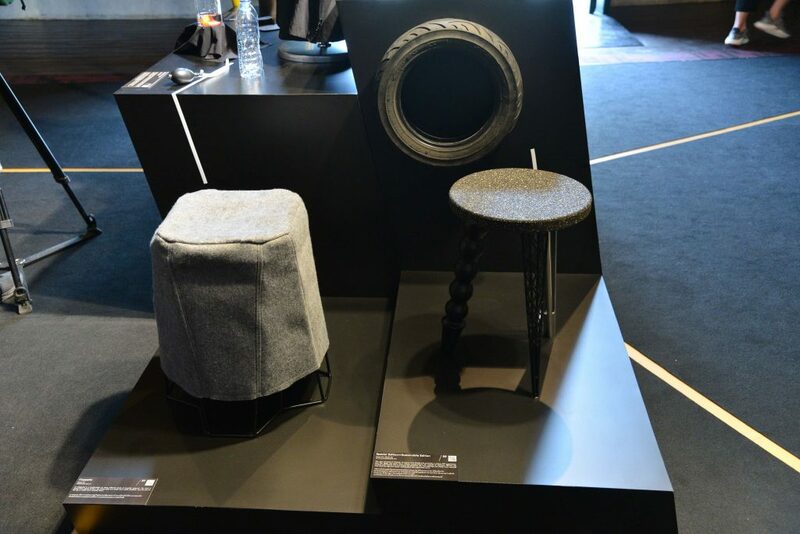 All design brands utilize a range of materials and technology in line with their environmental and sustainability credo such as, stone, leatherand fibre, to design a brighter future with fashionable lifestyle. The first step in the design journey, “Change on the way”, might yet be the most challenging to take, especially for consumers. Here design is all about changing the way of life, including our habits, finding possible alternatives. 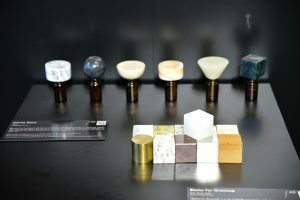 JIA Inc. finds one in the reliability of stone products such as, the Aroma stones which replace the mundane essential oil bottle cap with elegant marble in interesting shapes. 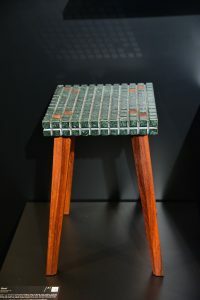 Beyond senses and pure aesthetics, the Path Stool of Yung Shing Furniture Co., embodies the next generation of home furniture which uses material and patterns to interpret modern ways of living: mosaic tile arrays are projected on the ground and extended to the wall, becoming memory in our mind. 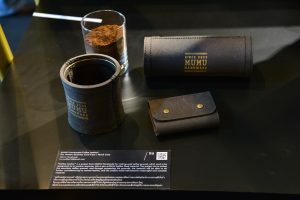 Accessories and tools of our every day-life fiercely reject plastic. 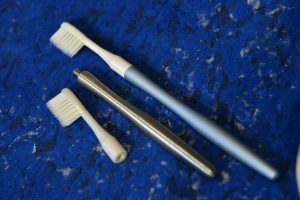 The two-stage stainless steel toothbrush of Radial Round achieves the reuse, recycling and reproduce purpose, by using stainless steel can be washed and sterilized with less wastage and the brush head can be decomposed into CO2 and water. 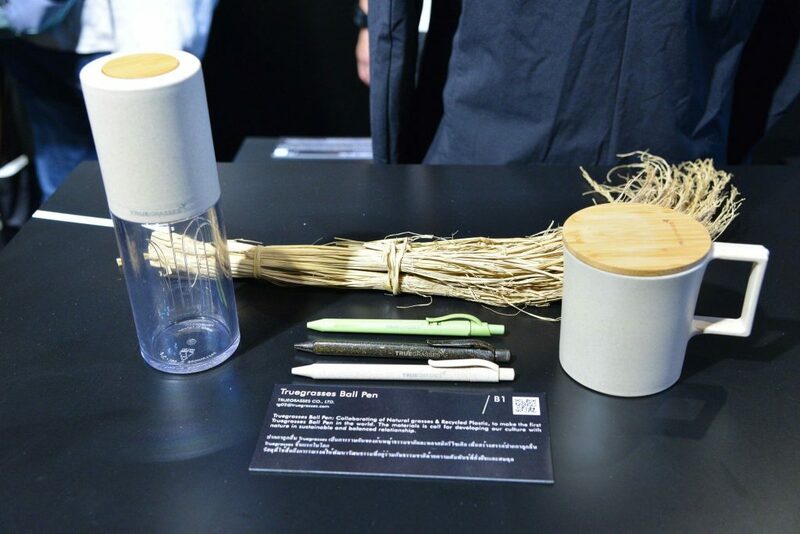 Similarly, Plastico’s designs a process to reshape plastic bags into stationeries container through vacuum heating machines, from contain objects to the spirit of “carrying our life”. Leather is another big protagonist with accessories for scooter seat designed by CHIC DESIGN STUDIO. Moxor Key Pouch and Moxor Car Holder are practical yet chic accessories that perfectly protect your items and show your personal character simply. Along with leather comes Fibrewood, a sustainable material composed of natural fibers such as flax. 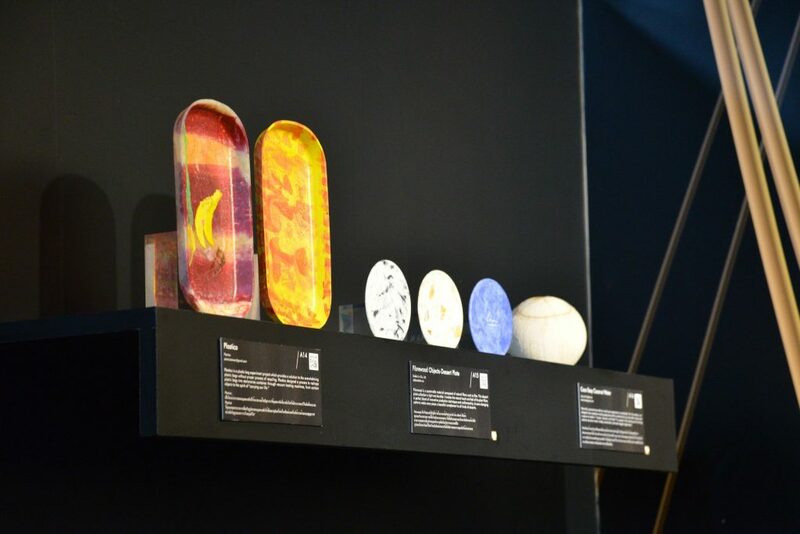 Light and durable, the dessert plate of Studio Lim Co., evokes the natural touch and feel of the plant fibre. For the occasion Studio Shikai will replicate the success of the Hualien International Stone Workshop held in 2017 with the aim of growing it into the Asian stone product manufacturing center. 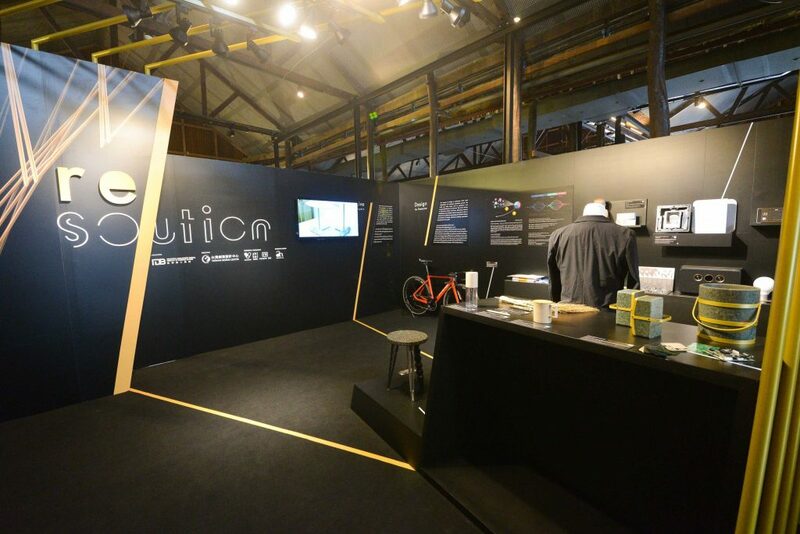 REnato lab opts for experiment, with “Future Perfect”, an exhibition and six events which test 50 cases of items and services for an alternative lifestyle in search of an “Ideal Future”. On the aspects of innovation on material transformation by moving to “Live Again”, visitors must be ready to turn today’s wastes into tomorrow’s raw material. Creations by TRUEGRASSES CO. Ltd., like The Truegrasses Ball made of Natural grasses & Recycled Plastic and the Cofan Water Bottles whose design was inspired from Amazon Rainforest Indigenous, show how objects are ready to take new forms, functions and values when they meet the consumers again, in a constant exploration of the unlimited possibilities for the world. 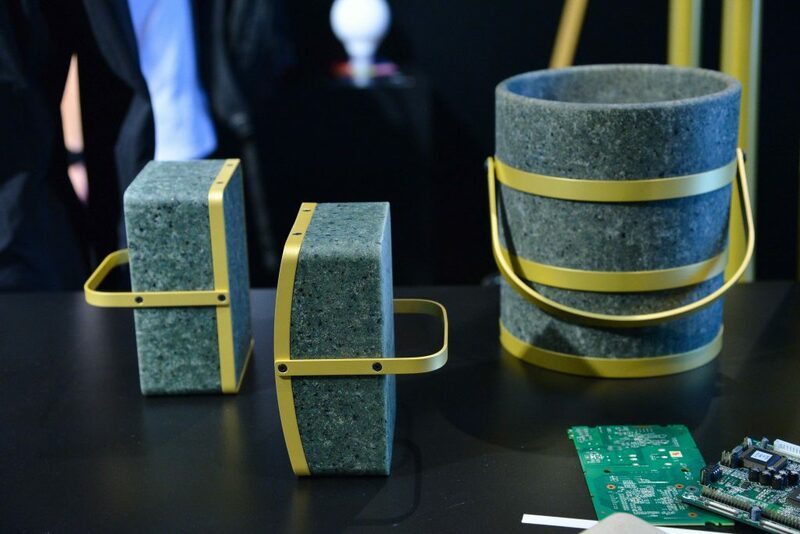 Beautiful stone patterns can also re-write objects narratives: for Capacitance and Ground REnato Lab works with Super Dragon Technology, utilizing discarded PC Board as raw ingredient to create new material REstone. REstone is inspired by natural granite patterns and created without any dyeing. The whole collection derives from the electronic symbols on the circuit diagram. The essence of design according to TDC is usefulness. 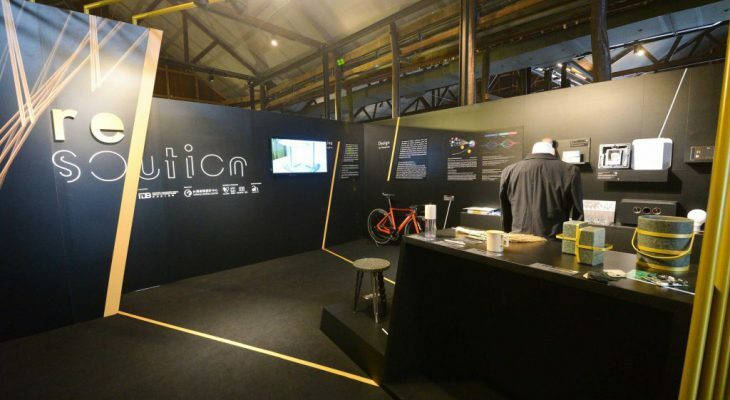 “Design for Tomorrow” utilizes design to effectively collect and allocate resources, avoiding wastes. 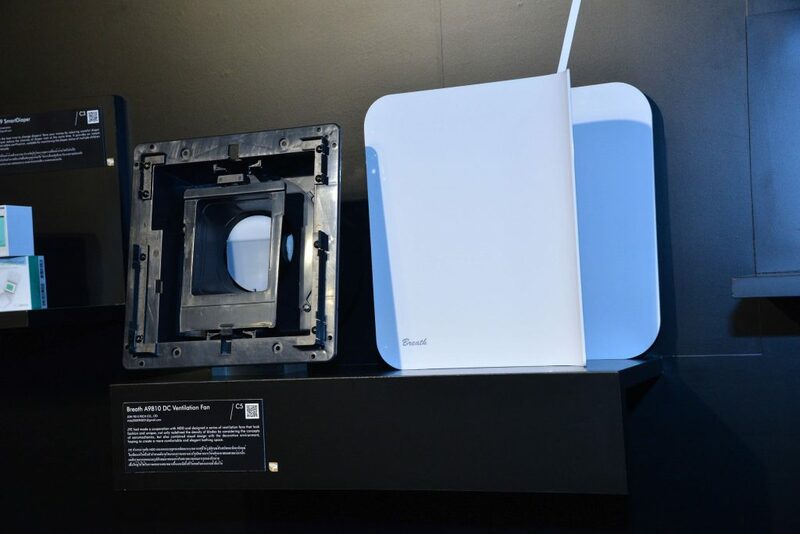 A future of Efficiency and Essentiality is foreseen, looking at Car Air Purifier with the pedestal mode of installation and handrail and TreVolo A, the first Wi-Fi Speaker to integrate a Class A Amplifier with ceramic tweeter. Alternatively, the focus is on designing the process rather than the product. DreamVok Ltd. introduces innovative services and products that are more in line with the needs of the future retirement market. 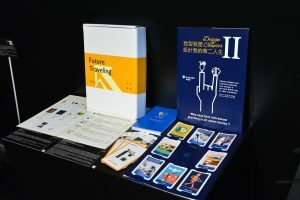 “Design My Chapter II toolkit” has been conceived as an interactive tool, for insurance consultant to assist customers to make realistic financial and life plans for their retirement and help them to achieve what they planned.